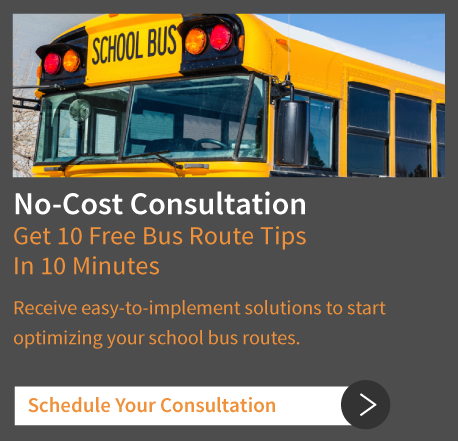 If this system is only being used for BusBoss school bus routing software, you do not need to purchase a “server” machine for your server. Servers typically have RAID array drivers with multiple processors (etc.) for a “BusBoss Server.” A high-end workstation machine will suffice. If you intend to use the BusBoss Server for other applications, it is recommended that you purchase a typical server machine. BusBoss bus routing software comes with SQL Express (free of charge) for storing your data. SQL Express is a desktop version of SQL Server that may be used when there are less than five concurrent users. We highly recommend purchasing Microsoft SQL Server to store the data. 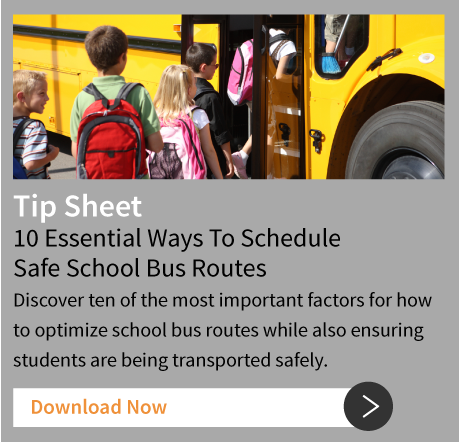 BusBoss bus routing software now has a real-time bus tracking solution. If you intend to purchase this system in the future, it is recommended that you purchase a typical server machine. With the real-time tracking product, much more disk access is required and therefore a faster hard drive would be recommended. BusBoss bus routing software is a high-end graphics application, so the better the video card and monitor the faster the performance will be. When the map is zoomed further out, there are many roads to view, and drawing all of the roads takes a considerable amount of time with a poor video card. The monitors on the workstations should be as large as possible to maximize viewing the map and routes for efficient routing capabilities.